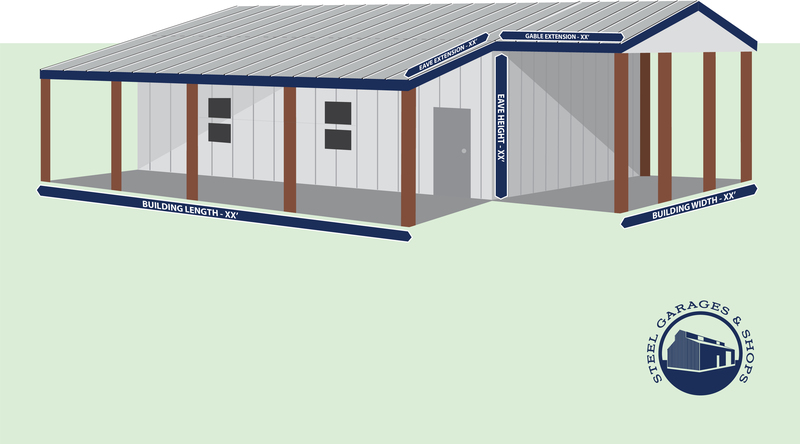 24’x36′ Building with 8′ Eave Height. 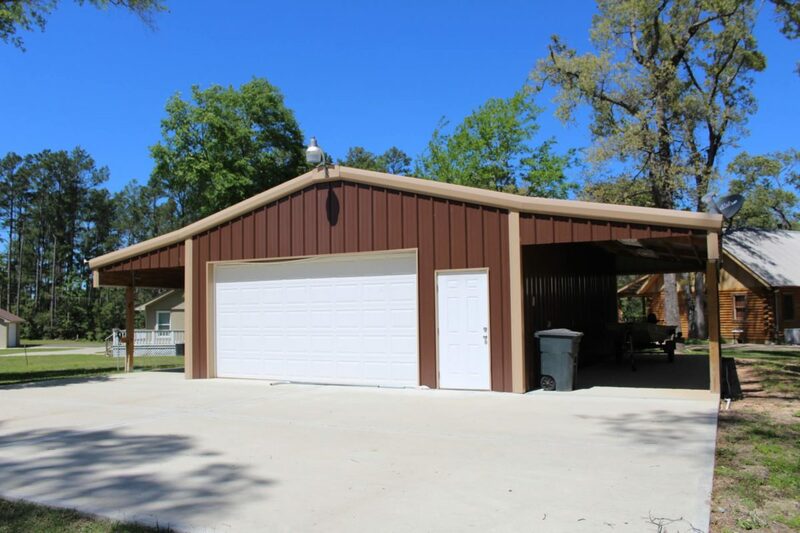 10’x36′ Eave Extension on each side. 1 Overhead Sectional Door, 1 Entry Door, 1 – 2030 Window.